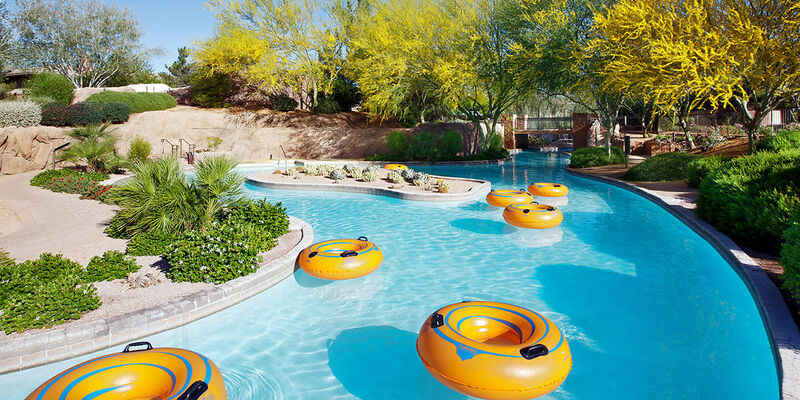 Located on the border of Phoenix and Scottsdale, The Westin Kierland Resort & Spa is the centerpiece of the 730-acre Kierland community, hemmed by the Kierland Golf Club and adjacent to the award-winning mixed-used destination, Kierland Commons. 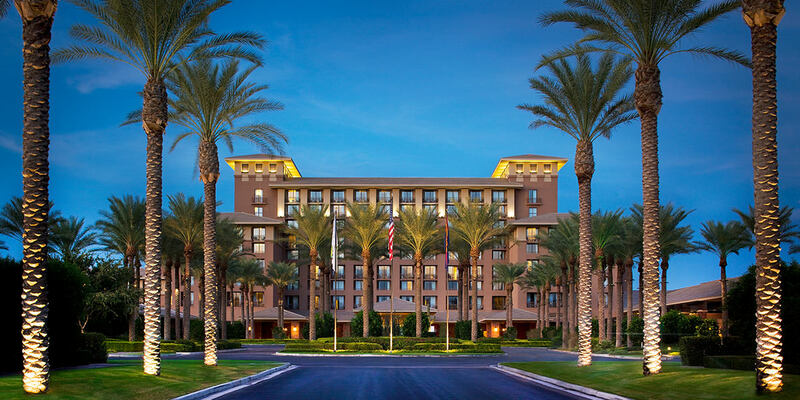 Woodbine served as the primary developer for the master-planned Kierland project, acquiring the sizable parcel of land from the Herberger family, who had held the land since the 1950s. Our plan for the community was unanimously approved in 1991 in the largest rezoning case in Phoenix’s history. Following the residential site sale in 1993, Woodbine opened the golf club in 1996 and the resort in 2002. 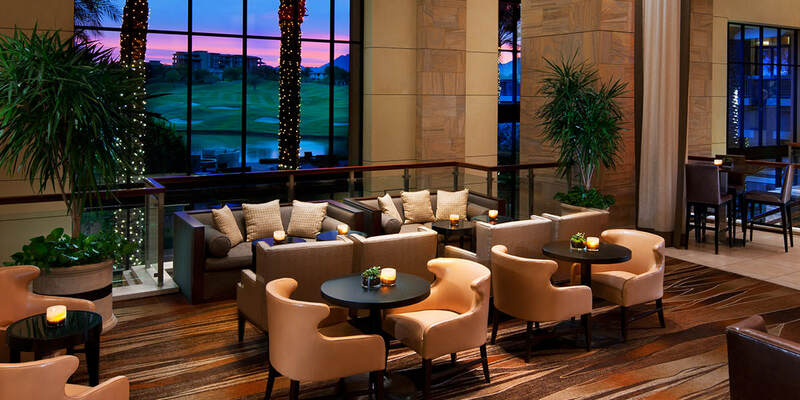 The Westin Kierland is based on a theme: The Essence of Arizona, realized by Hill Glazier Architects, Inc., of Palo Alto, California, and interior designer Barry Design Associates of Los Angeles. 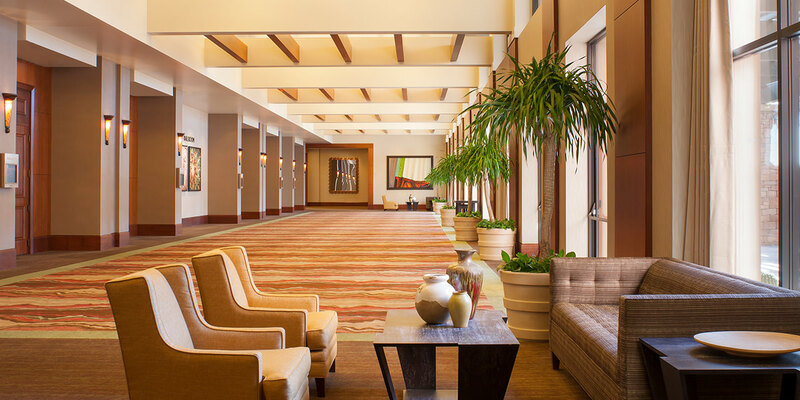 The resort’s interiors and venues paint a colorful portrait of Arizona’s ancestors—Native Americans, pioneers, artisans, rogues, explorers, history makers—and of the land they tried to tame. By way of its theme, the getaway pays tribute to the people, landscape and events that shaped the state’s cultural heritage, all of which inform the details of the destination and the guest experience.